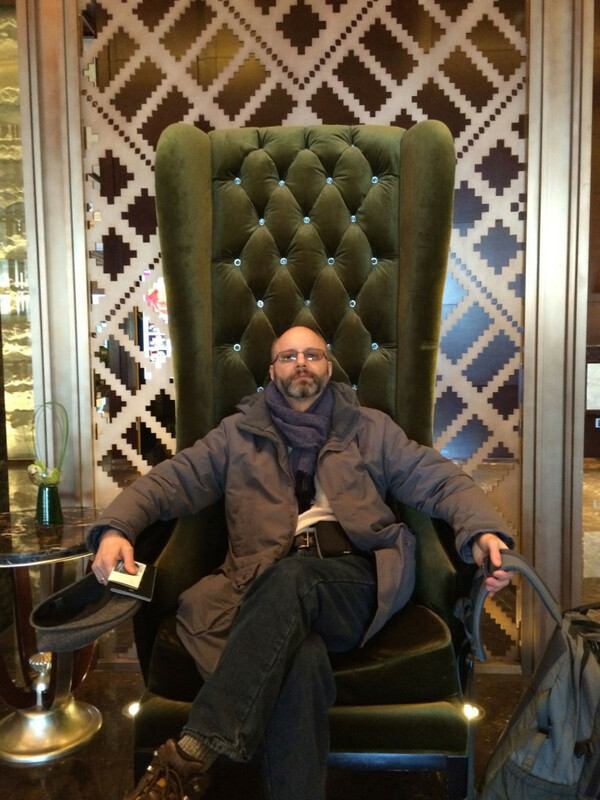 This chair was in the lobby of the hotel in Harbin. I must have one. Sitting in this chair, how can you not feel like the most awesome person in the world?